Campbell Hand is a Consultant Trauma and Orthopaedic Surgeon on the Specialist Register based at University Hospital Southampton NHS Foundation Trust, Spire Hospital Southampton, and The Nuffield Hospital Chandler’s Ford. Campbell is a specialist in Shoulder Surgery. Campbell focuses his entire practice exclusively on shoulder surgery. He trained at St Thomas' Hospital Medical School in London (1986-1991) and then in Cambridge and Bristol before completing his training in Oxford on the Oxford regional training programme. Campbell completed further Fellowship training in Shoulder Surgery in Oxford at The Nuffield Orthopaedic Centre under the tutorship of Professor Andrew Carr. 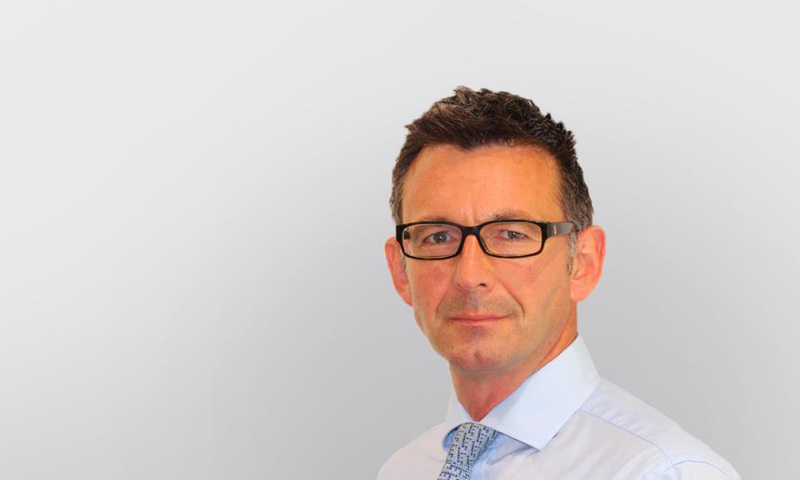 He has been working as a full time Consultant Trauma and Orthopaedic Surgeon with special interest in Shoulder Surgery at University Hospital Southampton from 2006. He offers a Specialist Shoulder service for all adult conditions of the shoulder including rotator cuff tears, frozen shoulder, instability, arthritis, acromioclavicular joint conditions and shoulder fractures. He specialises in both arthroscopic and open surgical techniques. 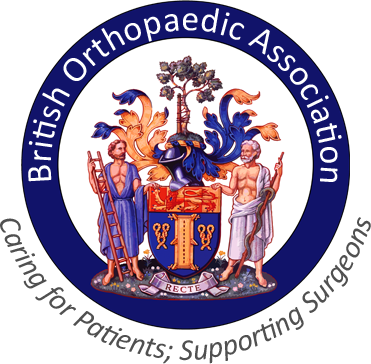 Campbell is a member of The British Elbow and Shoulder Society and has a keen research interest, he has published several papers in the fields of frozen shoulder, rotator cuff disease and arthroscopic shoulder skills. Modern surgical practice is subject to increasing peer and public scrutiny. 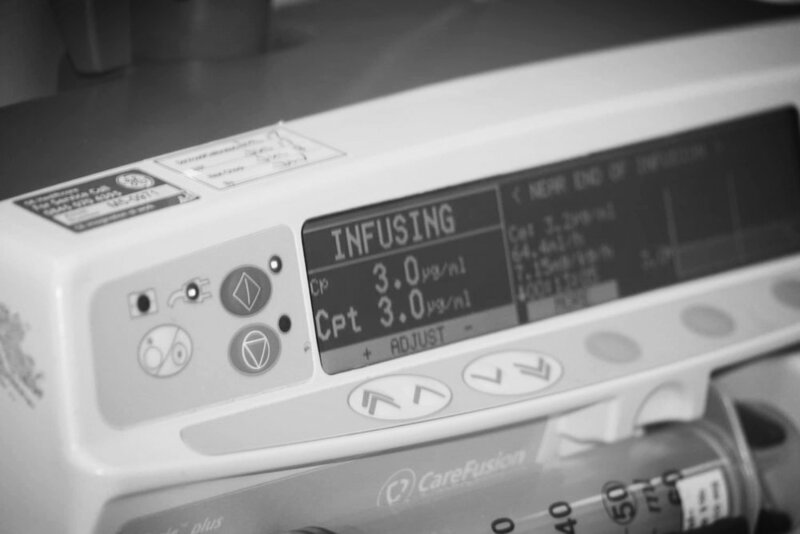 High-profile cases of adverse clinical events have led to improvements in systems for risk management, incident reporting, and monitoring of clinical practice and of patient outcomes1. In some countries, consultant surgeons are now required to obtain recertification to demonstrate their continuing capability to practice. Campbell has been actively involved in teaching throughout his medical career. He was Post Graduate Educational Lead in Trauma and Orthopaedics at the University Southampton Hospital NHS Foundation Trust for 5 years. He teaches regularly at GP educational events, under graduate medical student lectures and at post-graduate medical and physiotherapy educational programmes. Campbell is a member of the Teaching Faculty for Arthrex, a global medical device company and leader in new product development and medical education in orthopedics (www.arthrex.com). Campbell has been invited to lecture in Munich on their Fellowship course. Campbell has participated in a number of sports, with a varying degree of success; he did however captain his 1st XV Medical School rugby team but now prefers to participate in rugby from the touchline. He has settled near Southampton with his wife two boys and daughter and continues to enjoy many sports although increasingly in a supporters role. Campbell is currently teaching himself to dinghy sail. My shoulder continues to improve. I am most grateful. Dear Mr. Hand, I would like to thank you once again for using your skill to operate on my arm, as I realise it was not an easy task. I truly appreciate all the kindness and care given to help regain the use of my arm. Mr Hand, just a small note to say thank you for all your assistance and help over the last 8 months whilst I was suffering with my frozen shoulder, your consideration and kindness were appreciated. Dear Mr. Hand, thank you so very much for your kindness, patience and reassurance during my consultation with you. My husband and I were so pleased that your clear explanations of my problems helped us to understand so much more. With grateful thanks. Dear Campbell, Thank you for all your expert care. All the time you have taken to explain has been appreciated. I have every confidence that my shoulder will be back to normal soon. Thank you to Mr Hand and the surgical tram, I appreciate the time given to explain the procedure clearly to me pre-operativeley and the opportunity to raise any questions and concerns. Thank you for your skills and expertise during the operation. May I thank you for all you have done for me. My shoulder is so much better. Dear Mr Hand, the reason I am writing to you now is just to say what a fantastic job you did on my right shoulder. After two to three years of absolute misery (between injections) I now enjoy as much flexibility and strength in the wayward shoulder as I could possibly hope for. Dear Mr Hand, you carried out a shoulder replacement on my left shoulder. I would like to express my sincere appreciation for your expertise and care which I received from all the staff whilst in hospital. At present I have nearly all the movement restored in my left arm. It is a joy to be able to engage in some two handed gardening. Dear Mr Hand, I would like to thank you for everything you have done for meduring the last couple of months. As your patient I got the best service I have ever had. Mr Hand and you team, Thank you very much. I am so grateful you did manage to piece my shoulder back together for me. I have much better movement in my shoulder, more than I ever thought I would have, so again, thank you so much. I would like to take this opportunity to thank Mr Hand for his tremendous help and professionalism with my shoulder situation. Dear Mr Campbell Hand, Thank you for taking the time to understand and treat my shoulder. I can’t thank you enough. Dear Mr Hand and team, just to say thanks for sorting out my shoulder so efficiently and quickly. The scars have almost disappeared after the surgery. I am very happy with the results and how much movement I have, thanks again. Dear Mr Hand and team, just to say thanks for sorting out my shoulder so efficiently and quickly. The scars have almost disappeared after the surgery. I am very happy with the results and how much movement I have, thanks again. Copyright © Mr Campbell Hand.